We are experiencing high levels of GP sickness at present. This is affecting patient access. Whilst we are trying to source cover, it is difficult at such short notice. We are dealing with urgent appointments but our routine pre-bookable appointments are limited. Please remember to cancel your appointment if you are not able to make it so that we can offer it to someone else. Lots of ailments can be dealt with, without a trip to your GP. Coughs, colds, flu-like symptoms, urine infections, etc., can be dealt with at the pharmacy under their minor ailments scheme. They can offer advice and medication. 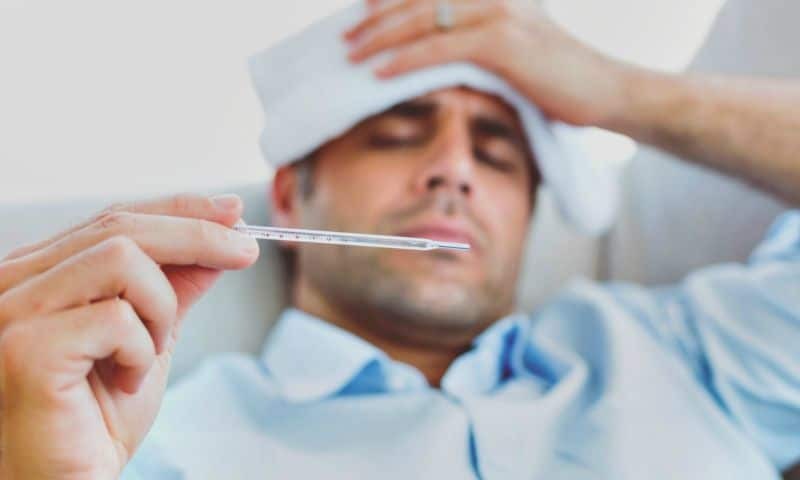 We also offer a high number of minor illness clinics which are run by our highly skilled Nurse Practitioners, they are able to diagnose and prescribe where necessary. You can also use e-Consult for non-urgent advice. Thank you for your understanding at this very busy time.